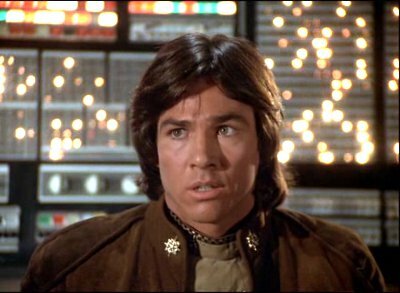 The remains of a group of human colonies lead by the Battlestar Galactica flee their enemy, the alien Cylons, in search of a legendary planet called Earth. 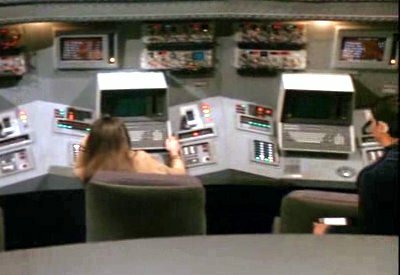 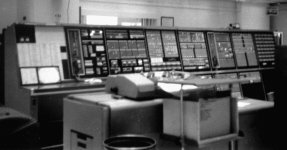 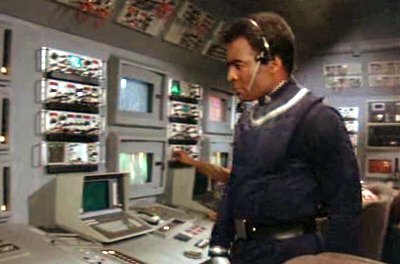 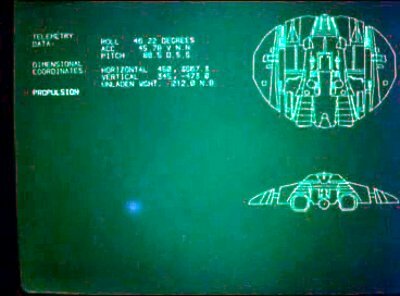 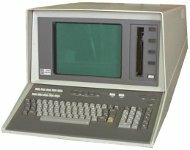 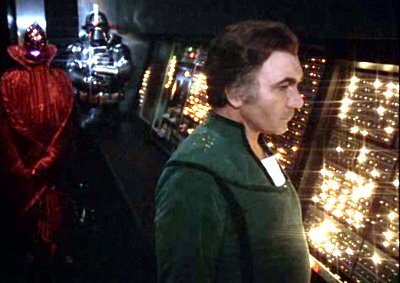 SAGE panels appear as the on-board computer of both the Battlestar Galactica and the Cylon mother-ships. 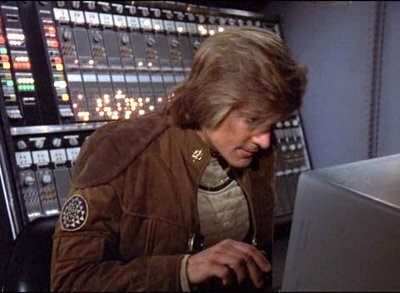 A number of 4051s appear on the Battlestar Galactica, their primary function being to display the ongoing attacks of the Cylons.